I really need to grow my own weed and I need something that is cheap but that will have the budds be spectacular. My friends and I have a contest each year (there are 9 of us) and the last 2 years I’ve had nothing but trouble and problems. What’s the best way to go around doing this. I NEED YOUR HELP PLEASE!! Thank you I desperatly need your help. If you could help out and send me an email with some of your suggestions. WOW I WOULD LOVE YOU!!!! i had some of this in Marietta, Georgia. i have it all day and it’s really good. 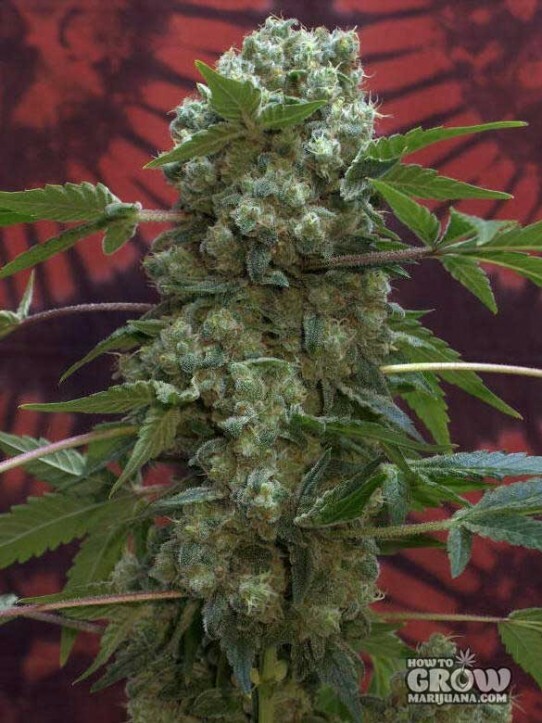 Someone gave me a couple of AK-47 clones about 4 years ago and I have been growing them for my personal use ever since – As the review said it has a really great combination of cerebral and body high – This is the only stuff I have been smoking and I have not got tired of it – neither has my body – I grow with hydro(NFT) with pure clean water and the minimum of nutrients and nothing else and it produces thick buds that dry and cure really well – It clones really well and I have noticed no drop in quality – It turns a golden brown colour when cured over 6 months to a year – I hope I can keep this thing going forever. wer can i get ak-47 seeds from ? going back anf forth with ak47 and white widow…..ak47 is my fovorite, friends claimed the white widow but ak47 had that extra punch! got some fake ak be4 i was pissed but i smoaked perp right after so it was all ok.